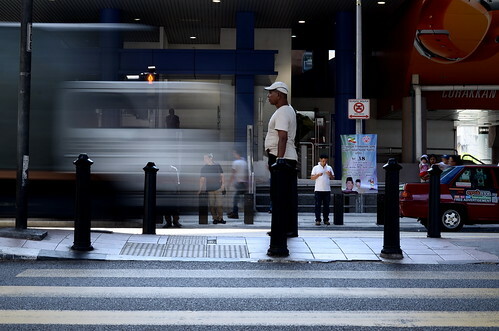 Stillness | Slow Shutter | Masjid Jamek LRT Station. Sometime I hope I can stop time and find peace and stillness in the chaotic and noisy world. I found meditation can achieve that moment and slow shutter speed can visualize the image.